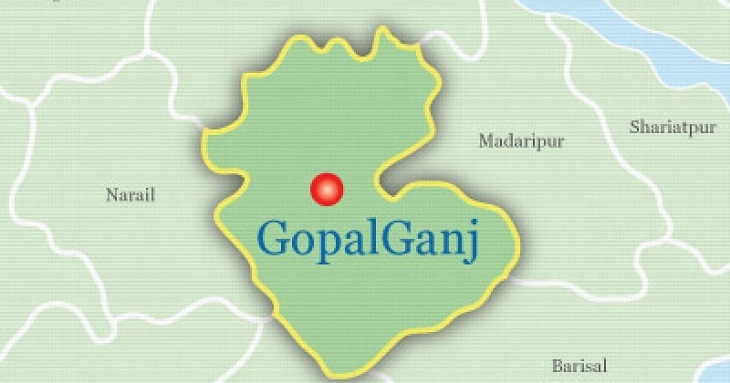 A man was killed and 20 others were injured in a clash between two rival groups at Bahara village under Muksudpur upazila of the district on Tuesday. Quoting officer-in-charge of Muksudpur police station Azizur Rahman BSS said the clash ensued in the morning between two groups of the village over establishing supremacy in the area. During the clash, Fayek Miah, 30, son of late Raja Miah, of the same village died on the spot, while 20 persons sustained injuries. The injured were sent to different hospitals. Being informed, police rushed to the spot and brought the situation under control. Police arrested four persons in this connection for interrogation.